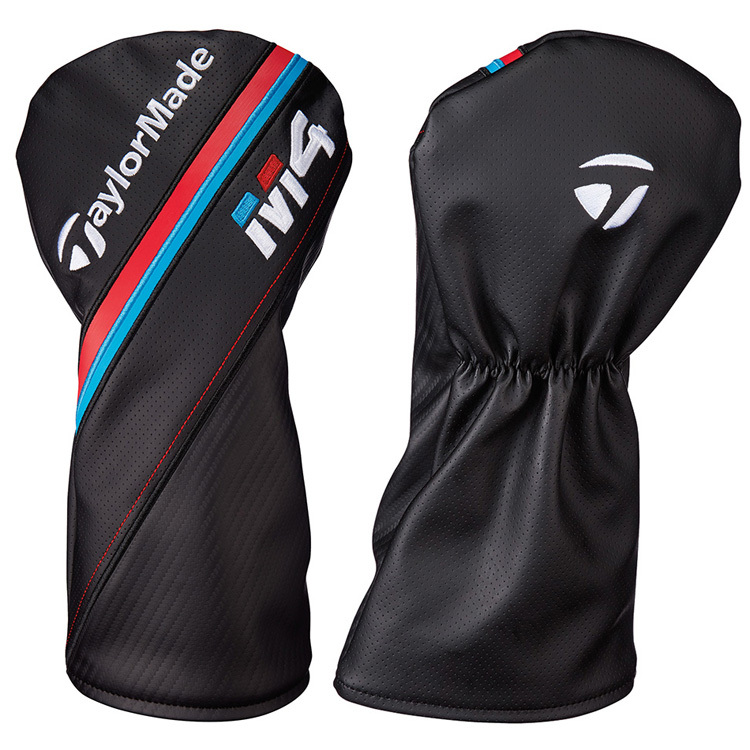 Introducing the TaylorMade M4 Driver, designed to change the face of golf, literally. right down the centre of the fairway. Twist Face presents a revolutionary new face curvature with a corrective face angle on off-centre hits, engineered to reduce side spin and deliver straighter shots. By providing more loft in the high-toe and less loft in the low-heel, this ground breaking technology produces more consistent side spin in the areas where golfers commonly miss-hit. Coupled with TaylorMades new Hammerhead slot which creates a massive sweet spot that pushes the limit of ball speed to produce distance and forgiveness across the entire face. The reinforced outer portions of the slot allow for a lighter, more flexible face, while the centre portion of the slot increases ball speed on low-face strikes and drops spin for more distance. The result is a powerful and forgiving driver that delivers exceptional sound and feel. Like previous M2 driver, the M4 has a refined Carbon Fibre crown along with Geocoustic Technology. Taking an imaginative approach to club head design, Geocoustic technology utilizes advanced sole shaping techniques to deliver a solid and explosive sound with exceptional feel. The recessed sole contour also frees up volume to produce a larger clubface with a 67% larger sweet spot on the M4 driver. Fitted as standard with the premium Fujikura Atmos Red shaft, it offer a medium-lightweight design that generates additional ball speed with a mid-high trajectory. TaylorMades new Hammerhead slot creates a massive sweet spot that pushes the limit of ball speed to produce distance and forgiveness across the entire face.The reinforced outer portions of the slot allow for a lighter, more flexible face, while the centre portion of the slot increases ball speed on low-face strikes and drops spin for more distance. The result is a powerful and forgiving driver that delivers exceptional sound and feel. Taking an imaginative approach to club head design, Geocoustic technology utilizes advanced sole shaping techniques to deliver a solid and explosive sound with exceptional feel. The recessed sole contour also frees up volume to produce a larger clubface with a 67% larger sweet spot. 4° aluminum Loft Sleeve features 12 easily adjustable settings to dial in your loft and face angle without going to a golf shop.